We’ve ‘travelled’ the world to see what is out there in the self service world. Below are 5 self service machines that we found interesting. Never miss a chance to have a late-night baked potato snack. In rural Belgium, it doesn’t matter if you don’t have potatoes available at home when you feel like having fries or a late night roast. Potato vending machines are available in small villages (along with onions vending machines). Who wouldn’t want easy access to gold? In UAE, there is a vending machine that dispenses gold coins, gold bars and other gold products. There is always a time when you get that “Burrito” moment but what do you do when there is no Mexican restaurant around? In Los Angeles, it is not a problem. With Burrito Box vending machine, you can easily get a burrito on the go anytime. Enough of pizzas and burritos! Let’s move to a healthier option. 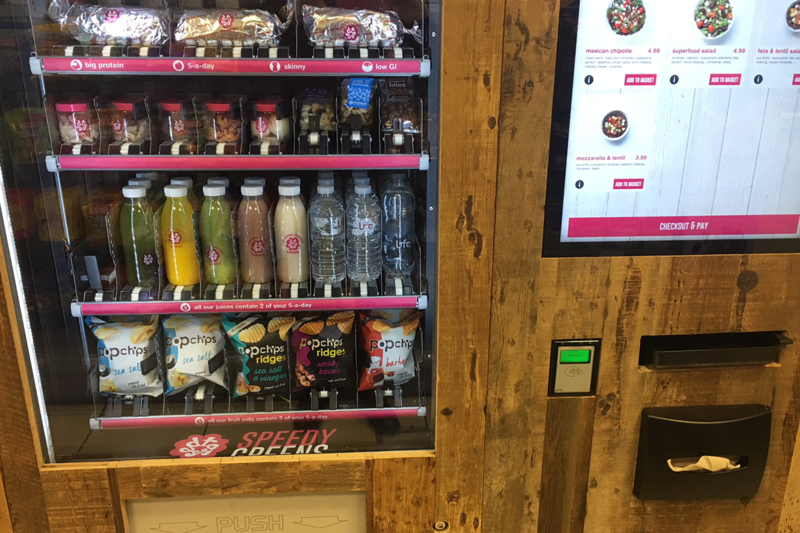 Tossed in the UK has opened shops with self service kiosks. You can make your own salad using the touch screen, pay for it and pick up the salad from the counter. Your salad is under your full control! Do you recall the days when you had to drive to your local video rental shop to borrow some movies? Do you remember walking through aisles of VHS tapes with different genres and selecting the movies you want to watch? Those days are gone. With Evolve Entertainment's video kiosks located all around Australia, you get an upgraded customer experience. They are convenient to use, stock the latest movies and accessible 24/7. You don’t have to check out every shelf to find the movie you want to watch. You only need to make a few taps on the touch screen, select the movie you want to watch, make your payment and your DVD is dispensed. Returning the DVDs is also as easy as a making a few taps and placing the DVD in the dispensing section! What is your self service machine all about? 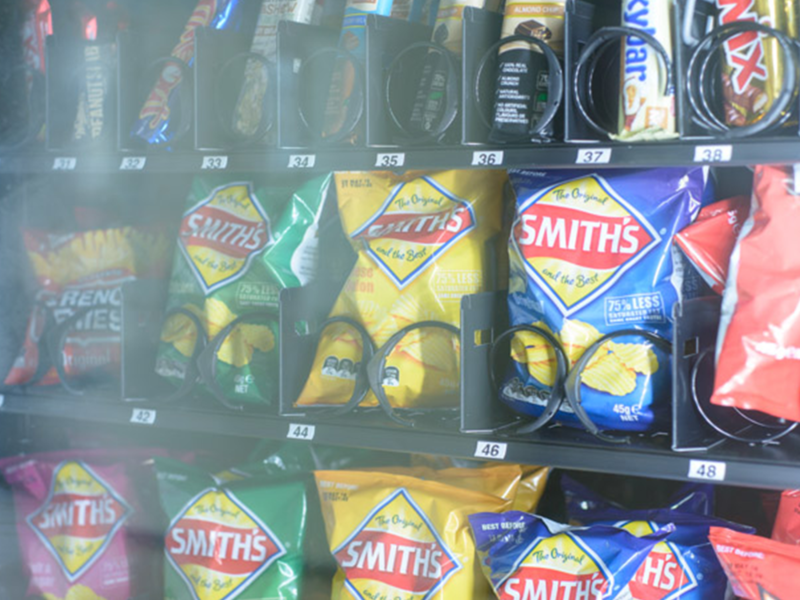 Have you spotted any interesting self service machines recently? Share your story with our team.